The same thing as the Itech 1 Concept II but in a JR size! 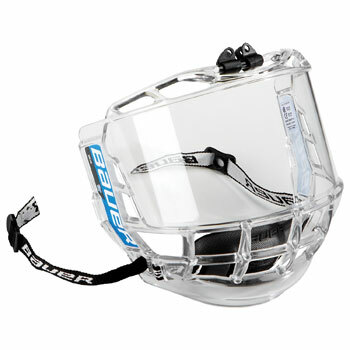 The 15 Concept II face shield features a high impact Polycarbonate shield with built in vents and a floating senior sized chin cup to ensure proper fit. Recommended for players over 14 years old.